On December 21, the Board of Trustees (BOT) approved the first reading for an increase in electric and wastewater service rates. The public hearing for the utility increases will be held at the January 4 Board of Trustees Meeting. If passed, the changes would take effect 30 days after, and would begin to appear on utility bills 30 days after implementation. On December 21, the Board of Trustees approved DHM Design to move forward with the hydraulic modeling and analysis of the Lyons Valley River reach of the St. Vrain, The study will confirm the public approved, first alternate concept plan of the Lyons Valley River Park. This plan was developed during the public meetings during the Parks Flood Recovery Planning, and can be found on the project website at lyonsparksmp.com. With the help of members of the Sustainable Futures Commission, with special recognition to Trustee Dawn Weller, the Town of Lyons and Boulder County are funding the EcoPass for 2016. 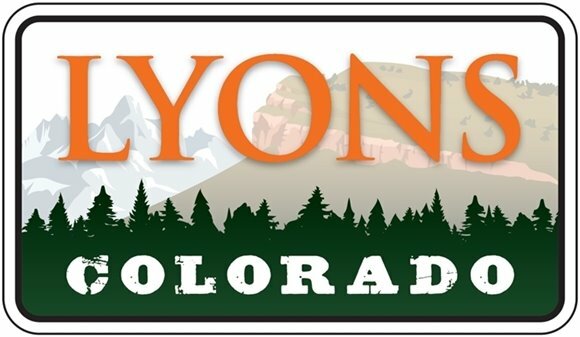 The EcoPass is free to Lyons residents, and allows unlimited free use of RTD bus and light rail services. Previously issued EcoPasses will remain valid throughout 2016. To apply for an EcoPass, or pick up a previously processed pass, contact Town Sustainability Coordinator, Toby Russell at trussell@townoflyons.com. As of December 23, 2015, CDOT has given concurrence of the contract with DeFalco, and the Town is working with the contractor to finalize the contract. Construction of the traffic signal is anticipated to begin in January 2016. As installation and preparation work is underway, please be cautious and aware of reduced speeds in the area. BoCo Strong is accepting applications for Resilience Leaders, as part of the Community Resilience and Capacity Building Initiative. There will be 2-4 residents selected as leaders from each of the five participating communities, who will be supported in leading and engaging their communities in identifying, prioritizing and implementing projects that increase their community’s well-being. The deadline to apply is January 3, 2016. Happy Holidays from the Town of Lyons!